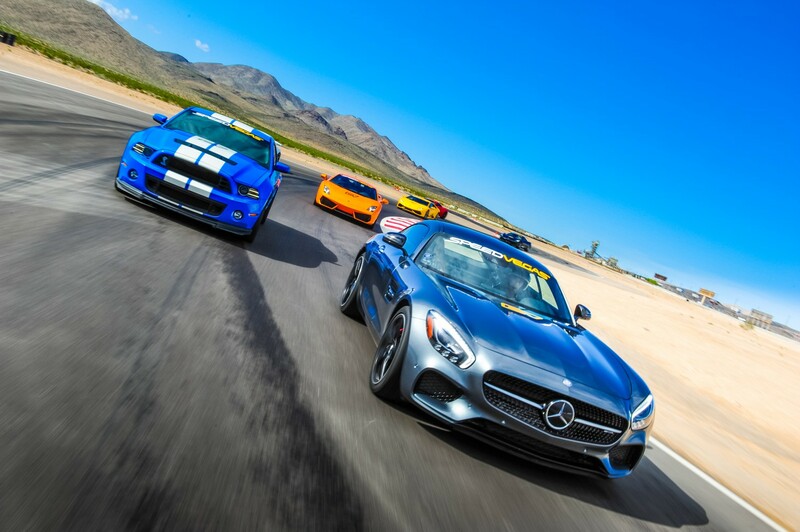 Experience the thrill of driving a Mercedes on a real racetrack in Las Vegas! 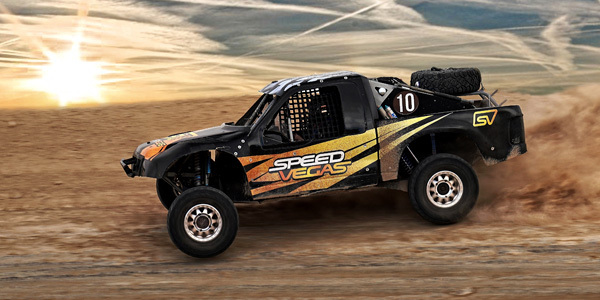 SPEEDVEGAS brings your driving fantasies to life and lets you drive your dream car the way it was meant to be driven. 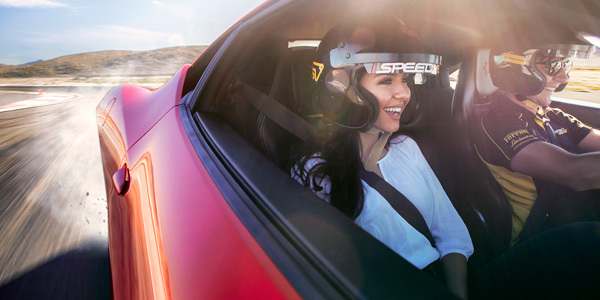 Experience handling and grip in a Mercedes on 12 incredible turns and chicanes, finding out what makes this exotic supercar so unique. 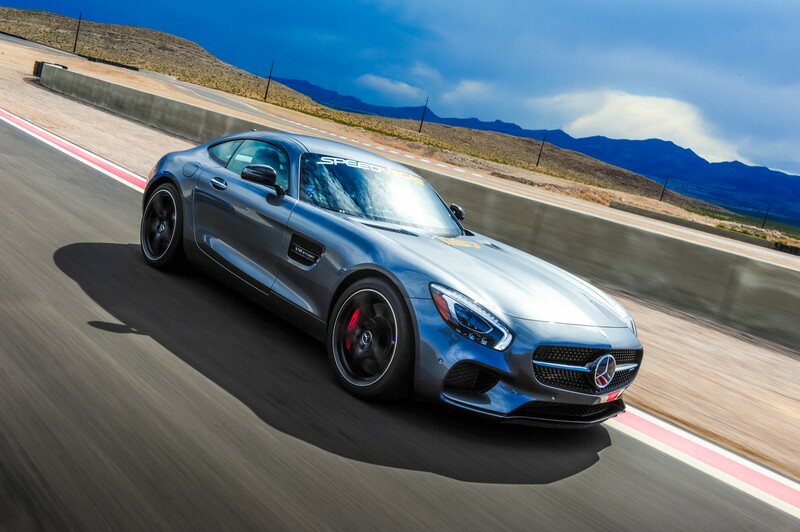 Even more than its meticulous engineering, Mercedes-Benz is defined by its continuous innovation. 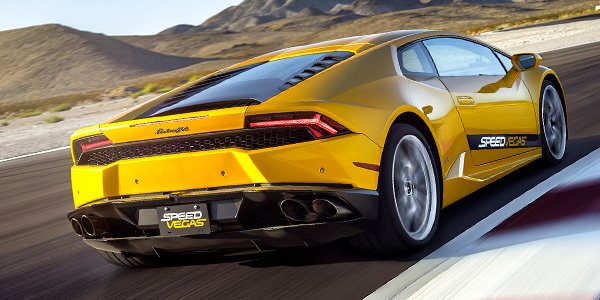 Since inventing the car in 1886, they've simply never stopped reinventing it. 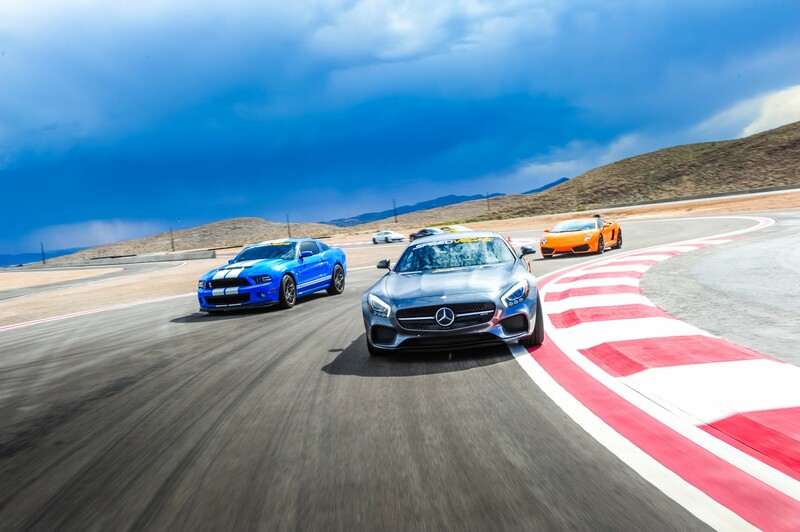 Carl Benz said it best: "The love of inventing never dies."